As soon as the weather changes, I always have an overwhelming urge to get my bake on. I'm not a particularly good cook, but autumnal recipes always seem so much simpler - and so much more rewarding too. I love comfort food. Soups, stews and pies (both sweet and savoury!) are my absolute favourites. Not only do they taste amazing and warm the cockles when the weather turns cold, they're also super easy to make - and a great way of using up any fruit and veg in the fridge. 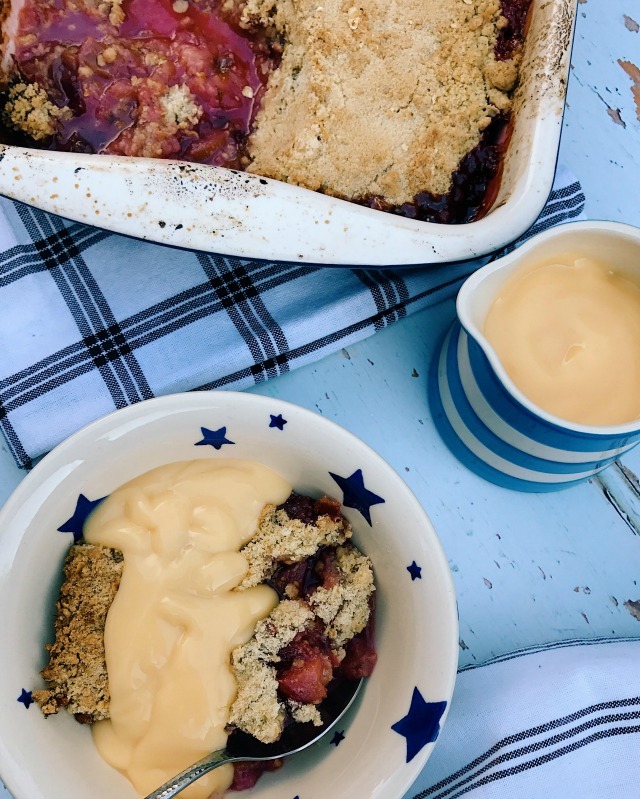 I'm also particularly fond of a fruit crumble. Again, they're so simple to make - there's only a handful of ingredients - and measurements pretty much go out of the window! That's totally my kind of baking. This week I've been experimenting with a new fruit to hit British supermarkets - the Metis®! 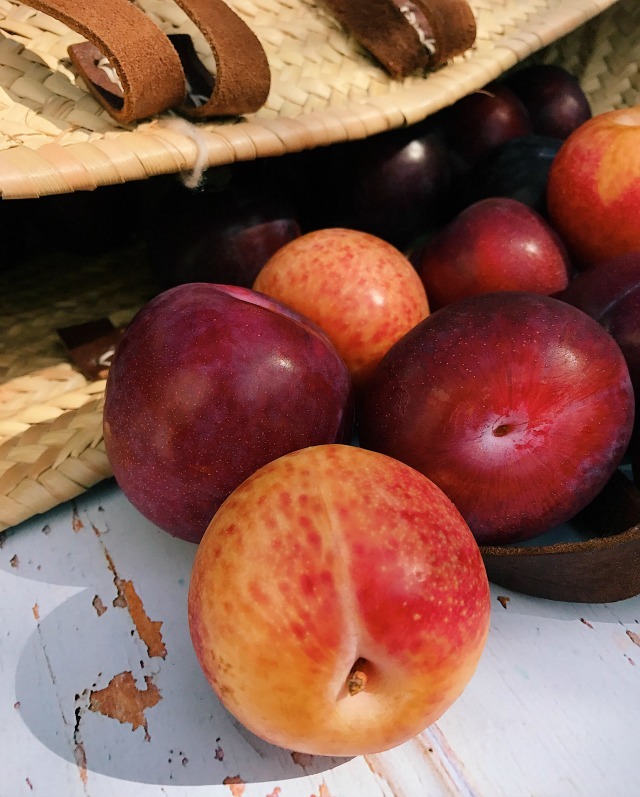 A unique natural hybrid of a plum and an apricot, these fruits are currently available at Tesco and remain in season until November - so if you see some on the shelves over the next couple of months be sure to give them a whirl. There are four members of the Metis® family - the huge tonic Metis®, the beautiful safari Metis®, the sweet aroma Metis® and the super juicy oxy Metis®. 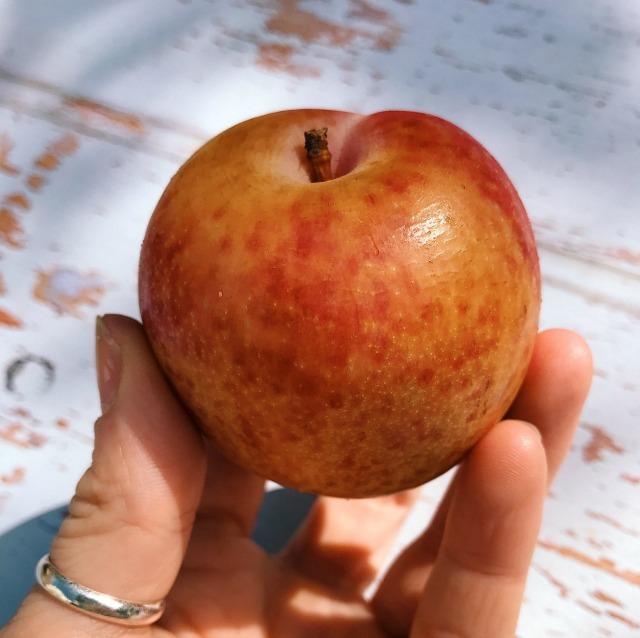 They're deliciously sweet but with crisp skin and firm flesh so they're ideal for lunch boxes and picnics as they are so portable and don't bruise easily. 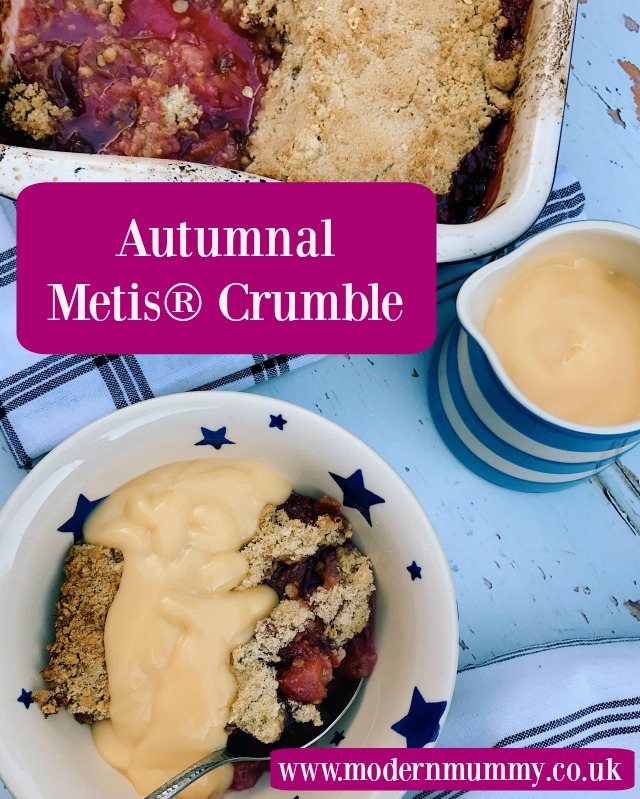 So, armed with a basket full of mixed Metis®, I was challenged to create an autumnal dish to showcase them to the world - and I chose to make a Metis® crumble. 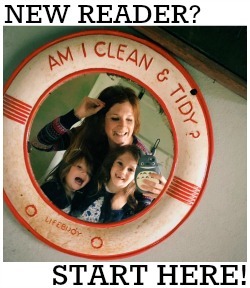 I don't mean to blow my own horn and I know no one likes a show off - but it was absolutely divine* so I thought I'd share the recipe with you today. *So good that the girls and I ate eight portions between us! This recipe will fill a large baking dish and feed six to eight people. As I said above, you can totally play around with the ingredients and their quantities. 15 large, ripe Metis®, chopped and stones removed - I used a combination of all four varieties. Preheat the oven to 180c. Grease a large ovenproof dish. Place the Metis® in the dish, cover with the juice of half a lemon and 4oz golden caster sugar. Mix another 4oz golden caster sugar with 6oz plain flour and 4oz rolled oats. 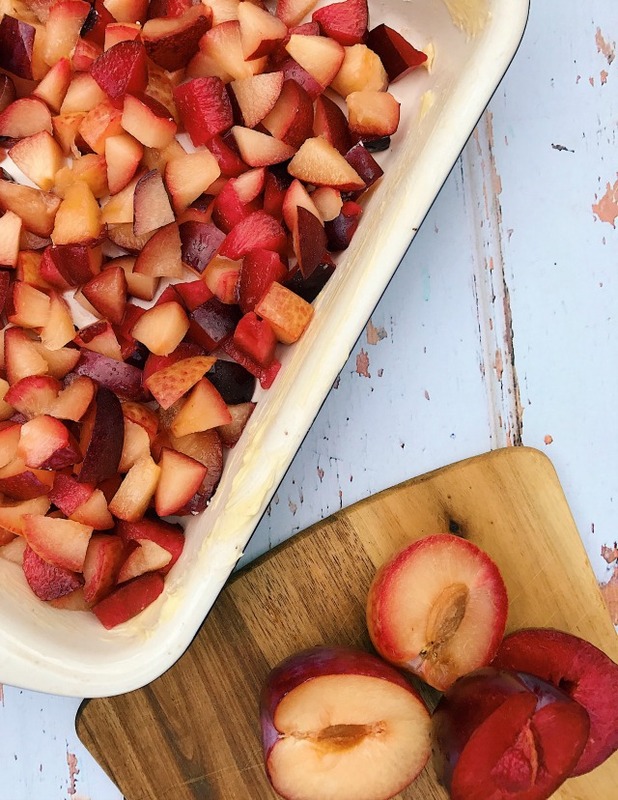 Rub together with 4oz butter to create the crumble topping! Sprinkle over the Metis® and bake in the oven for 40 minutes or so (until the crumble is golden brown). Serve with custard and enjoy on a chilly Autumn day!